We have different possibilities to overnight with a group by us. Like as a Chalet for four persons or a beautiful and luxurious family house by the North-Hollands channel for ten persons. 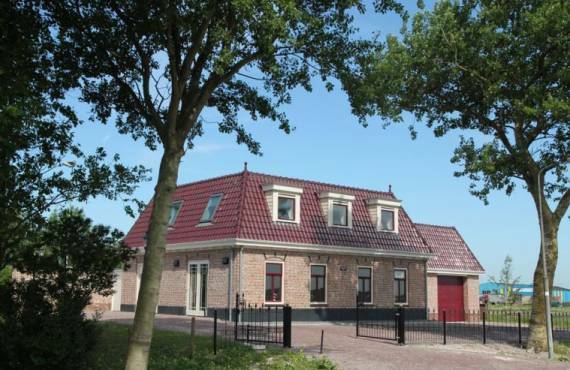 Enjoy from the spacious location family house by the North-Hollands channel. For maximal ten persons is there a spacious living room, comfortable kitchen, five bed rooms and a delicious terrace. It is the hole year available. 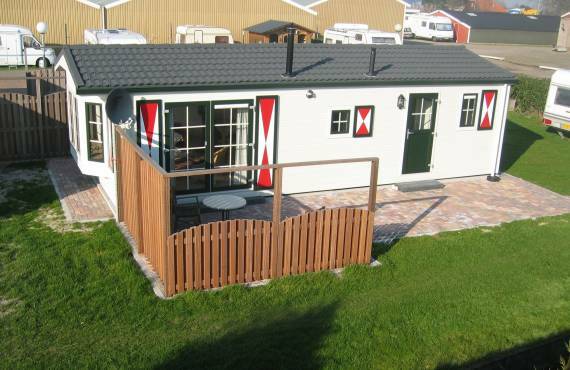 Campsite De Boekel has a spacious and luxurious chalet for four persons. Included wireless internet, a television and opening doors to a spacious terrace. It is the hole year available.